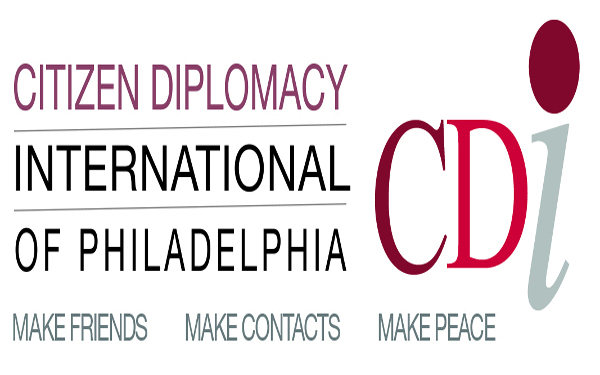 CDI is a non-profit organization arranging professional itineraries for sponsored guests of US and foreign governments, City of Philadelphia, corporations. Services include arranging technical study tours, counterpart meetings, 'shadow days,' sightseeing and 'American experiences' for guests from abroad through home stays and dinner hospitality. CDI holds monthly int'l receptions for guests.